1. 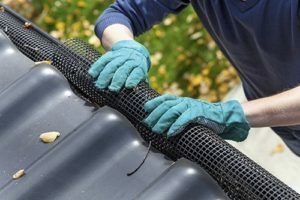 Clean gutters regularly- Cleaning your gutter and removing clogged debris can save your home from major water damage. A clogged gutter will send a rush of water down the side of your home damaging its foundation. 2. Check yard slope- Ensure that your yard slope is at least 6 inches over a 10-foot span away from your foundation. This keeps the water from pooling next to the foundation where it could cause leaks and other damages. 3. 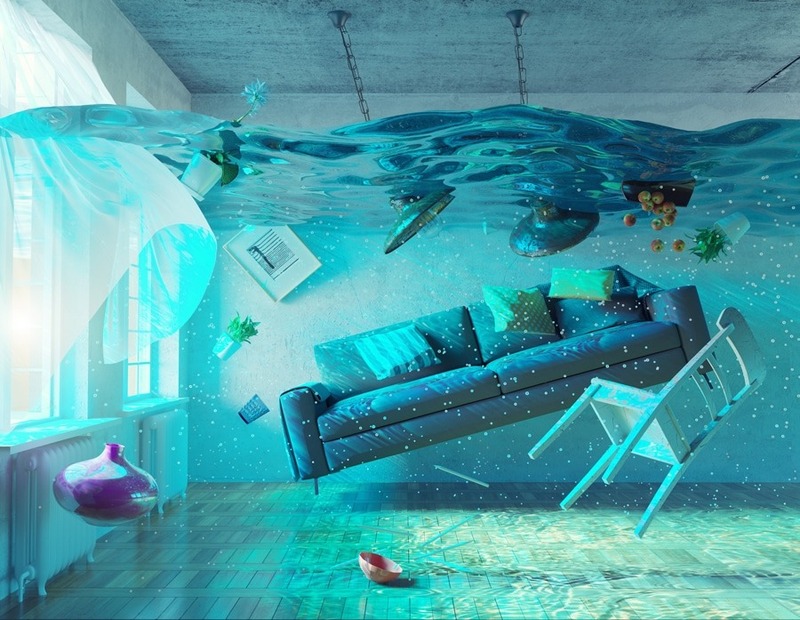 Inspect washing machines hoses- Rain is not the only culprit that could cause water damage in your home. Washing machine hoses that are crammed into tight spaces are subject to abrasion and leaks. Check for leaks such as these and cracks in the hose as well. 4. Fix water leaks in your home- Water leaks can come from the roof, sink cabinets and even toilets. Check for dark spots under and around these areas and fix them. Ignoring these sign of leaks can result in complete restoration of kitchen floors and roofs costing thousands. 5. Inspect shower stalls- Homes more than 20 years old are 37% more likely to have water damage involving a shower. Homeowners should inspect tile and grout every six months and pay attention to loose or cracked tiles.